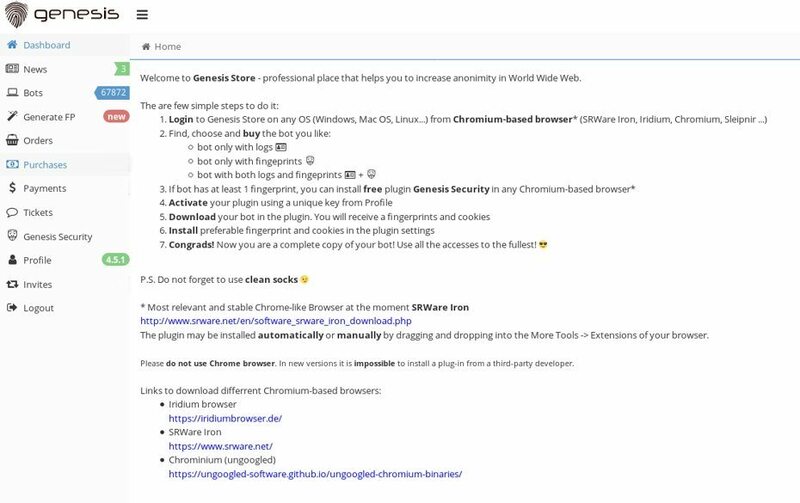 securityaffairs.co - Good news for the victims of the CryptoPokemon ransomware, security experts at Emsisoft just released a free decrypter tool. securityaffairs.co - According to experts a vulnerability in the popular WordPress plugin Yuzo Related Posts is exploited by attackers to redirect users to malicious sites. securityaffairs.co - Users that have downloaded the VSDC multimedia editing software between 2019-02-21 and 2019-03-23, may have been infected with malware. securityaffairs.co - According to a joint report published by the US DHS and FBI, North Korea-linked Lazarus APT group is using a new Trojan dubbed HOPLIGHT Trojan in attacks. securityaffairs.co - WikiLeaks founder Julian Assange has been arrested at the Ecuadorian Embassy in London. after Ecuador withdrew asylum after seven years. securityaffairs.co - Security researchers discovered weaknesses in WPA3 that could be exploited to recover WiFi passwords by abusing timing or cache-based side-channel leaks. securityaffairs.co - SAP released the April 2019 Security Patch Day that is included6 Security Notes, two of which address High severity flaws in Crystal Reports and NetWeaver. securityaffairs.co - Security experts at Kaspersky Lab over 60,000 stolen profiles are offered for sale on an invitation-based private marketplace called Genesis Store. securityaffairs.co - EMOTET spread in Chile targeted financial and banking services. SI-LAB detected hundreds of users that were impacted by this malware between in March. securityaffairs.co - Minnesota Department of Human Services announced to have suffered a data breach that may have exposed the personal information of about 11,000 people. securityaffairs.co - Microsoft has released its April 2019 Patch Tuesday updates that address over 70 vulnerabilities, including two Windows zero-day flaws. securityaffairs.co - Experts at Kaspersky Lab uncovered a highly sophisticated spyware framework that was involved in cyberespionage campaign for at least last 5 years. securityaffairs.co - Yomi’s malware engine implements a multi-analysis approach able to exploit both: static analysis and behavioral analysis, enjoy it"
securityaffairs.co - Palo Alto Networks researchers discovered a new variant of the Mirai malware that is targeting more processor architectures than previous ones. securityaffairs.co - Adobe Patch Tuesday updates for April 2019 address a total of 43 vulnerabilities affecting the eight products of the company. securityaffairs.co - Yahoo is trying to settle a lawsuit on the massive data breach between 2013 and 2016, it could pay $117.5 million for the settlement of 3B hacked accounts. securityaffairs.co - In the last weeks, a new Android surveillance malware dubbed Exodus made the headlines, now expert found the iOS version of the government spyware. securityaffairs.co - Cybaze-Yoroi ZLab team spotted an interesting infection chain leveraging several techniques able to defeat traditional security defences and spread LimeRAT. securityaffairs.co - Bahrain, 08.04.2019 – Group-IB and NGN International, a global system integrator, analyzed cybersecurity landscape in Gulf countries in 2018.